We saw some basics of Bloom’s taxonomy in the previous blog of this series. 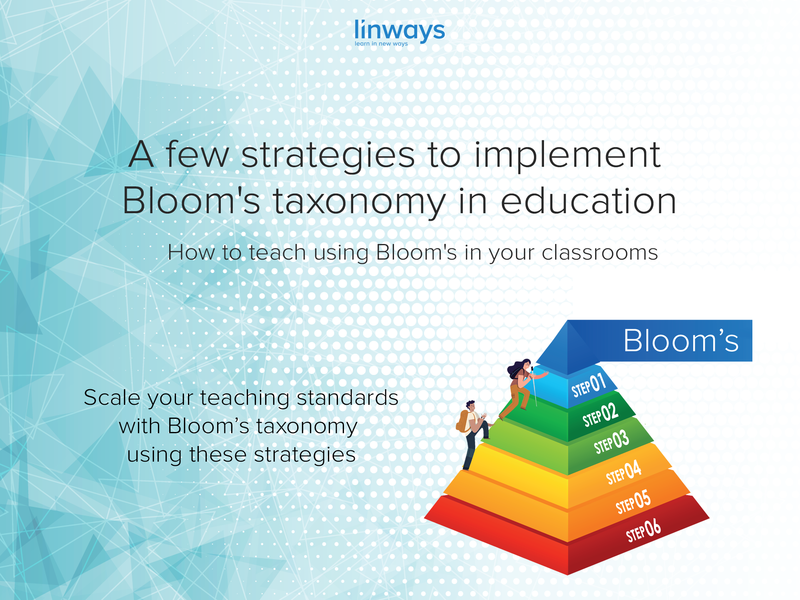 However, before turning into the theories, we figured that it would be more helpful for teachers and educators to have some idea about some strategies on successfully implementing Bloom’s taxonomy in education. This way, for those of you who are researching can still learn about the practical stages and teachers who are looking for ideas can use these methods to make use of these strategies to implement Bloom’s taxonomy in your classrooms. 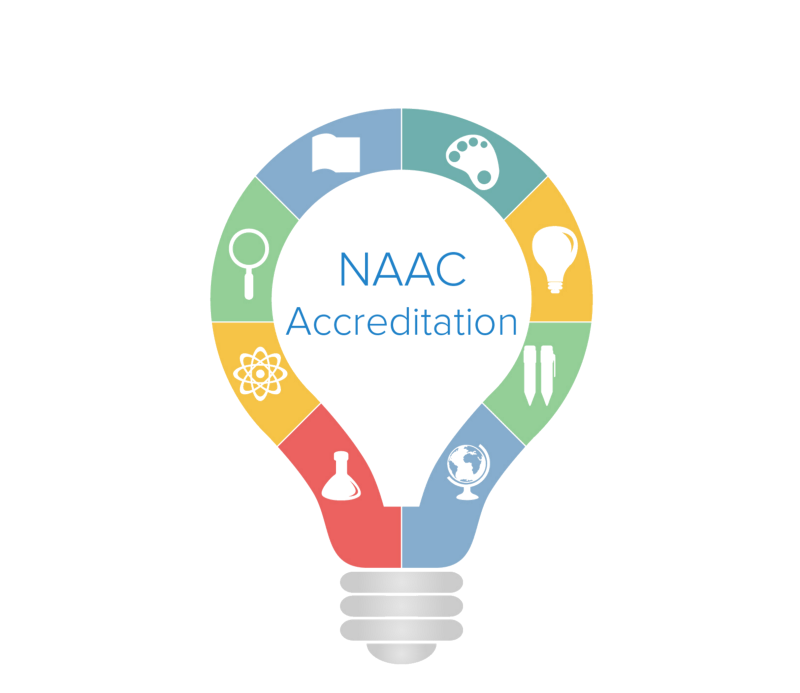 As you go assessing your students and evaluating their performances, consider also giving points or grades to the levels themselves. This way, you can encourage students to move to the higher levels (Not that the lower level are “bad” or higher levels are “good”) of the pyramid with a sense of accomplishment. The great thing about this strategy is that you can distribute the weight of execution with your students. This way, the Bloom’s taxonomy becomes everyone’s concern and your students will have something to measure up to instead of it being some complex computation and planning that only the teacher does. Modern aspects and outlooks have convinced us that memorising is too conventional and has certain negative connotations in education. That’s not all true, we must say. Remembering things is a part of the learning process and it shouldn’t be overlooked. So even though memorising is the basic step in terms of Bloom’s, try spending enough time you need in making sure that your students remember everything. Memorising things can relieve load off the student’s cognitive functioning because it doesn’t take much time to recall as much as to process, analyse, and implement theory into the information at hand. In fact, such an immediate access to the information can fasten the whole process and would only boost their ability to perform. So instead of barely brushing the lower levels and spending too much time on the higher levels, spend a definite amount of time on each of them so that your students have sufficient proficiency in each levels. We have talked about using technology in many of our previous blogs, but that’s only because it really matters. Teachers should start using technology more often and more wisely in their teaching learning to ensure proper progress and active participation. Communication platforms can be used to improve collaboration and encourage team efforts. Providing a space for the students to express themselves will help you to learn about their interests and about the results of your efforts. Bloom’s taxonomy, though revered very effective by many experts from around the world, comes with more than enough data for a teacher to handle. There are outcomes, lesson planning, assessments, mapping, students information, performance reports, etc. and these may cause an overload in your daily routines. So try using academic management systems or learning management platforms to efficiently manage data. Project based learning is a great way to improve student engagement and cognition. It’s even greater while trying to implement Bloom’s taxonomy in your classroom. All projects can be broken down into each levels of the pyramid easily and this gives you, the teacher, a better mode of assessment. However, trying out project based learning in classrooms can be tricky if you don’t have clear points of advancement that measures progress. So place each steps of the project onto each levels of Bloom’s taxonomy pyramid. It is no accident that the teachers who receive s feedback gets better student outcomes. 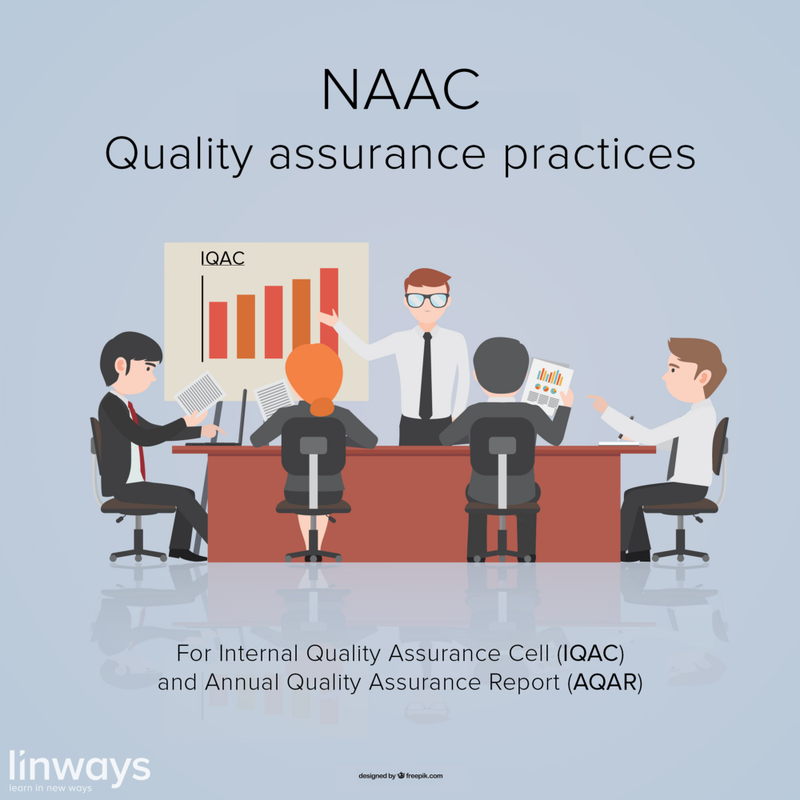 We have reached the 6th blog of this series on NAAC accreditation and quality assurance.